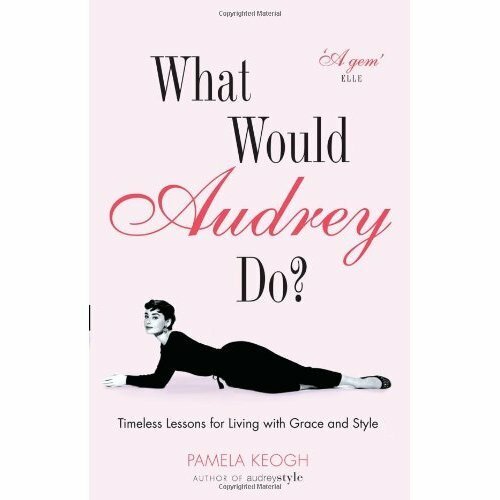 The author of the bestselling Audrey Style brings a charming dose of Audrey Hepburn into our everyday lives, with wisdom on relationships, fashion, home, travel and other opportunities for sophisticated living. Audrey Hepburn epitomises generosity, glamour and beauty. Her appeal is timeless and she remains an inspiration to this day. So who better to turn to when wondering the right thing to do in our complex modern world? 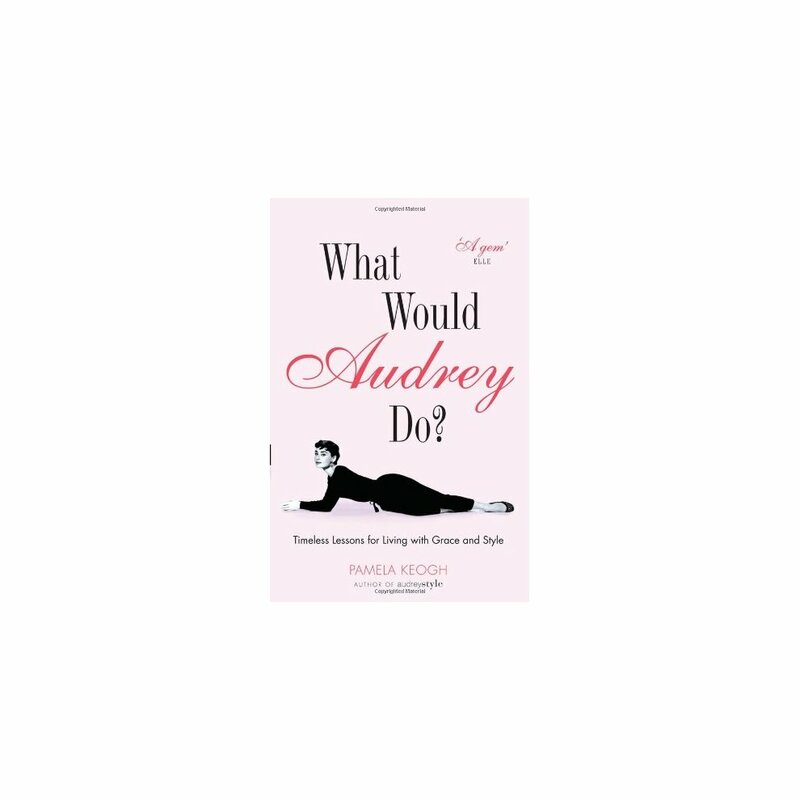 In an era fraught with selfishness, artifice and vulgarity, asking ourselves 'what would Audrey do?' can teach us how to remain demure, sophisticated, loving and gorgeous every day. Drawing on examples from her extraordinary life, this hugely enjoyable book offers advice on everything from dating, marriage and seduction, through style, home and family to hospitality and tranquillity - in fact, everything one could need for surviving the modern world. Beautifully designed with colour illustrations throughout, this is lively and highly original gift for any Audrey aficionado.